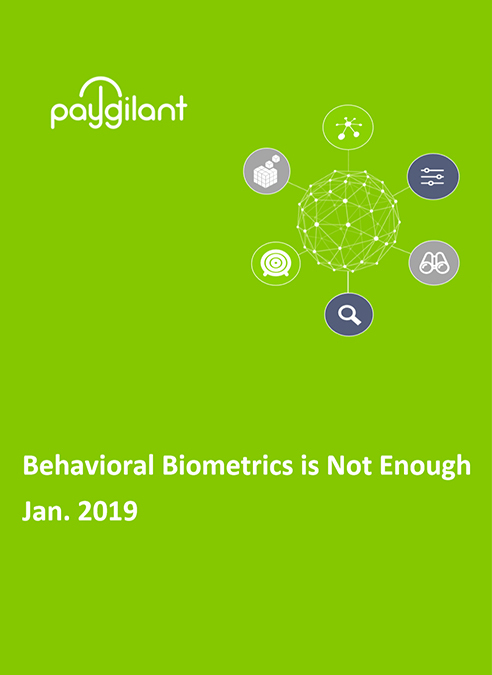 Paygilant’s SmartRISK combines transaction information, behavioral biometric data and device indicators to determine if your user is legitimate or a threat. Paygilant Named as Finalist For 2018 Global Venture Challenge. 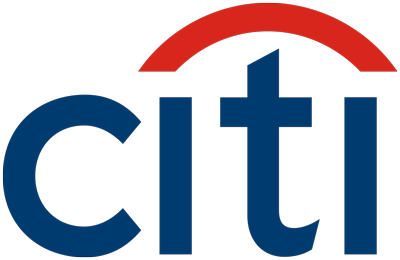 My Crypto Account Has Been Hacked? 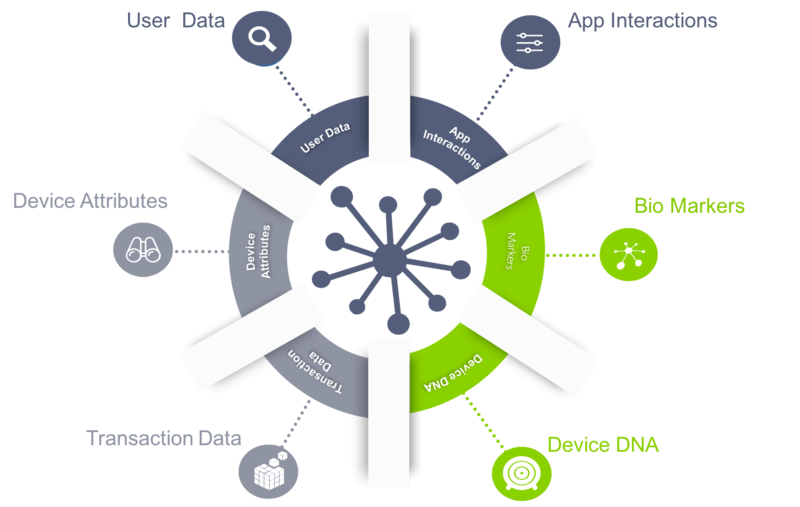 Contextual Multi-dimensional Authentication (CMA) – Is It a Mobile Payment Gamechanger? 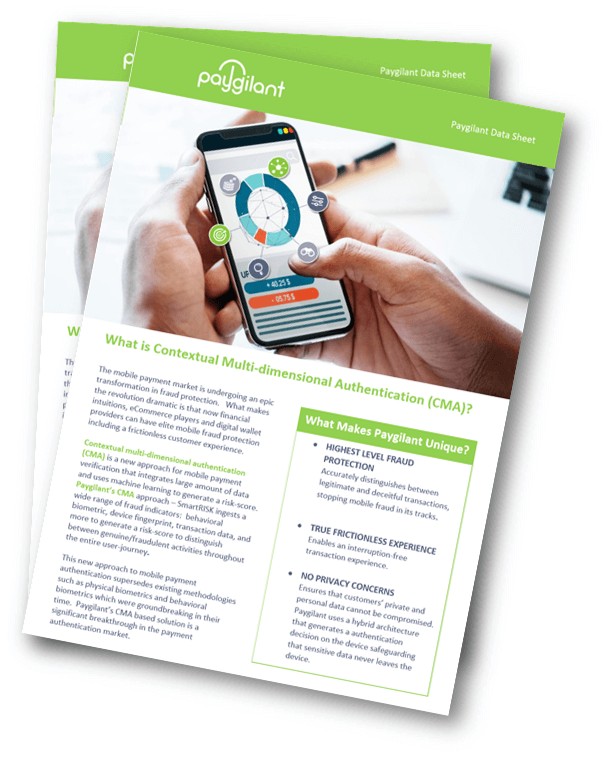 New Datasheet - What is Contextual Multi-dimensional Authentication (CMA)? 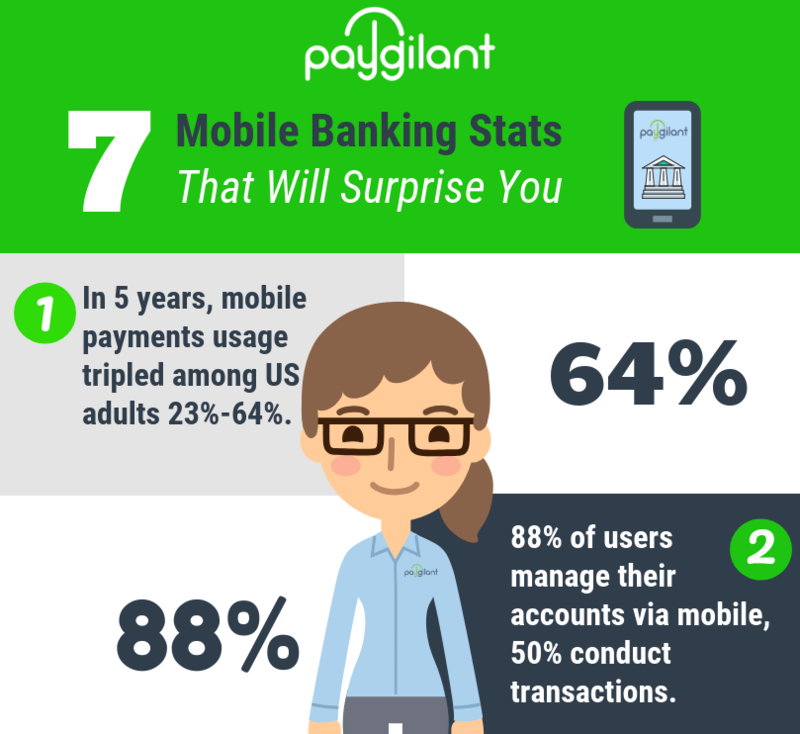 Check out our 7 Mobile Banking Stats – That Will Surprise You infographic to learn the impact of mobile banking. Although, mobile payments using behavioral biometrics authentication is comparatively a new concept, its acceptance and adoption in the marketplace has been relatively quick.